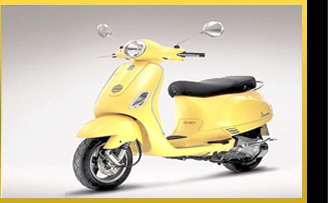 Bajaj Auto has emerged as a leading manufacturer and exporter in the two wheeler industry segment. An old established company, it enjoys a traditional goodwill in market. With Bajaj bikes having a large fan following both in Indian as well as overseas markets, the efforts of Bajaj have always been towards launching new range of Bikes as per the changing tastes of the customers. Keeping pace with the evolving bike segment, Bajaj has introduced in the market any new bikes that address the rising market demands. With the Bajaj two wheelers running on petrol, the use of latest technology used in the biking world allows these bikes to deliver high mileage and are equally fancied by the young and speed lovers. The second variant Bajaj Auto India is introducing Pulsar 200 Ns powered by the 200 cc, SOHC, tri-spark liquid cooled petrol engine. These bikes will have six-speed manual transmission gearbox and offer impressive mileage of 58 kmpl while driving at consistent speed of 55 kmph. The third variant of Bajaj Pulsar 200 Ns comes loaded with 150cc, 4-stroke, Air-cooled, DTS-i petrol engine. Backed by Bajajs self patented DTS-i technology, the bike offers faster as well as better combustion of fuel, thus resulting in achieving excellent fuel economy. This bike variant offers mileage 56.5kmpl in urban roads and on highways it offers mileage of 65kmpl. Next variant of Bajaj Pulsar 200 Ns is powered by 178.6cc, 4-stroke, air-cooled, DTS-i petrol engine. It has five speed manual transmission gearbox and offers mileage of 45.8kmpl mileage in city and 55.2kmpl on highways. Another variant is 220cc version of Bajaj Pulsar 200 Ns. It is powered by the 220cc, 4-stroke, Oil-cooled DTS-i petrol engine and comes with five speed manual transmission gearbox. Designed to deliver superior engine performance, it offers a mileage of around 38kmpl in urban areas and 47kmpl mileage on highways. 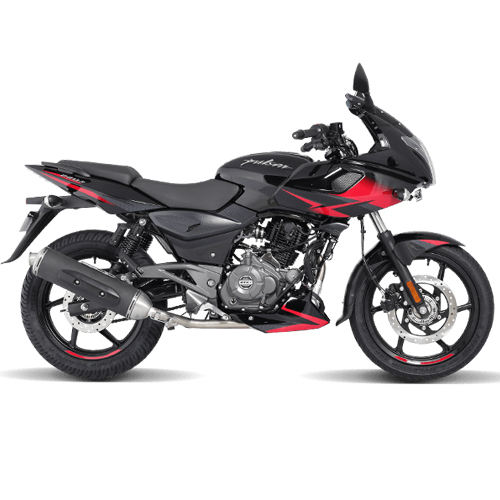 These new and next generation Bajaj Pulsar 200 Ns bikes come with superior performance and more reliable suspension system so as to provide a pleasant overall driving experience. The superior engine power of these machines backed with advanced suspension system also ensure a smooth, consistent and comfortable riding experience with less jerks on rough roads. Bajaj Pulsar 135 LS is latest bike that joins the Pulsar range. 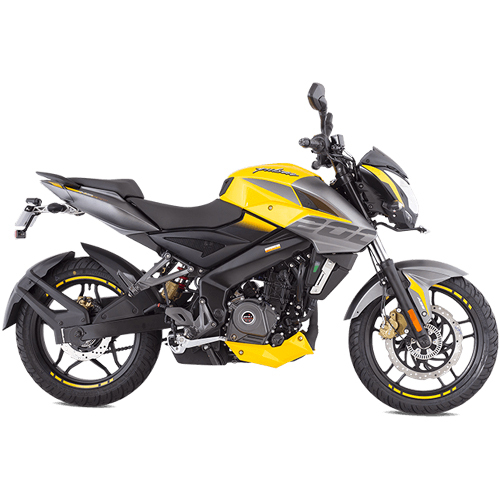 Backed with 135cc DTS-i 4-valve engine, the bike features refreshed the design by providing rear tyre hugger in place of full rear wheel mud guard. Further, it has also introduced O-ring chain with half chain covers which involves less maintenance as well as provides higher resistance to both moisture as well as dust. Bajaj Auto has also provided in these bikes Speed line treatment in blue, red and black options. Bajaj Pulsar 135 CC LS is a bike that features 135cc DTS-i engine bearing 4 valves, which is a feat achieved in the world of DTS-I bikes the world over. Delivering a maximum power of 13.3 Bhp at 9000 rpm and maximum torque of 11.4 Nm at 7500 rpm, these are designed to deliver optimum performance. Type 4-stroke, Air Cooled, 4-Valve, Single cylinder, SOCH, DTS-I. Bajaj Pulsar 150 CC Bikes offered are developed to deliver maximum power of 14.9 Bhp at 9000 rpm. With maximum torque of 12.5 Nm at 6500 rpm, Bajaj has offered in this bike a new gear shifting mechanism that has helped in bringing an overall improvement in the shift quality, thus making the movements smoother. Moreover, the bike comes with 1-down, 4-up pattern, similar to the popular Pulsar 180 bike version. 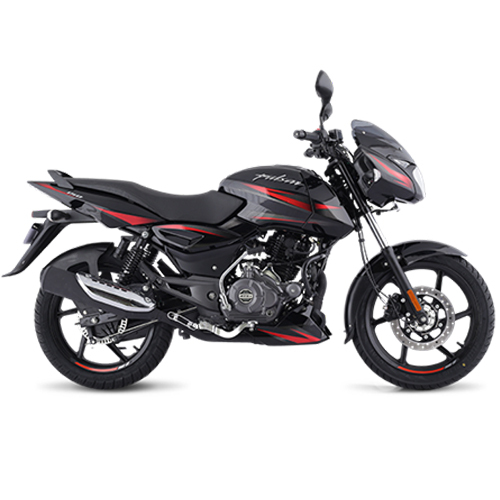 Speaking on visual terms, the bike looks similar to Pulsar 180 but has the difference of not featuring "split-seat" like as present in new Pulsar 180. 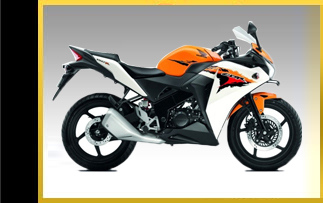 A major hit in the bike market segment, the Pulsar 150 cc comes with superior performance oriented systems. Some of unique features of these bikes include throttle actuated ignition-control system, light sensitive digital cockpit for great day-night visibility, Nitrox rear shock absorbers with 5 step adjustable ride settings, revolutionary 150 cc DTS-i engine with twin spark plugs that are digitally controlled for optimum combustion of air-fuel mixture. 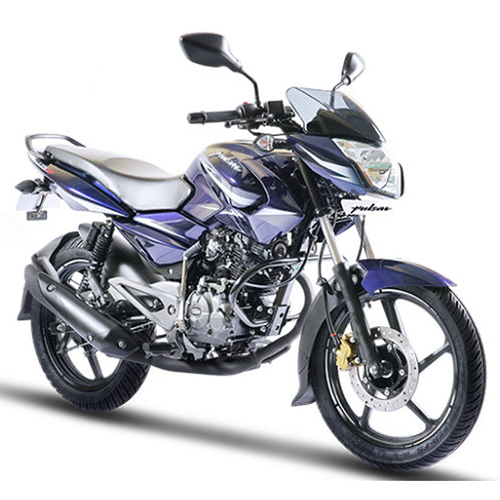 Bajaj Pulsar 220 range of bikes is part of latest releases in the market. After huge success of Pulsar variants including 135, 150 and 180, this bike launched by Bajaj offers more power than earlier three versions. Further, these bikes come with many add-on features that enhance the overall capability and functioning of these bikes. Its fine-tuned electronic engine also enhances the driving experience and the presence of standard tubeless tyres also ensures the ride is uninterrupted till the next stop. As the top end model in Pulsar Series, Bajaj Pulsar 220 has retained the same designs with no major modification to its looks. 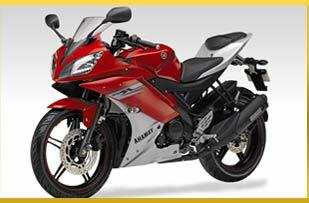 The bike is perfect for those who would are looking for pumping up their adrenalin levels while driving on the roads. As heartthrob of the youths, Bajaj Pulsar 220 range has indeed brought freshness in the market the bikers were keenly looking for. 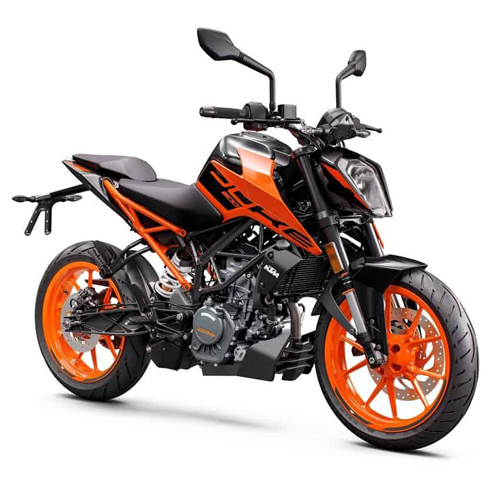 With the bike having risen to a status symbol among youth, its splendid styling and attractive bold looks backed by unbeatable performance on road make these bikes pone of the best available choices in the market.